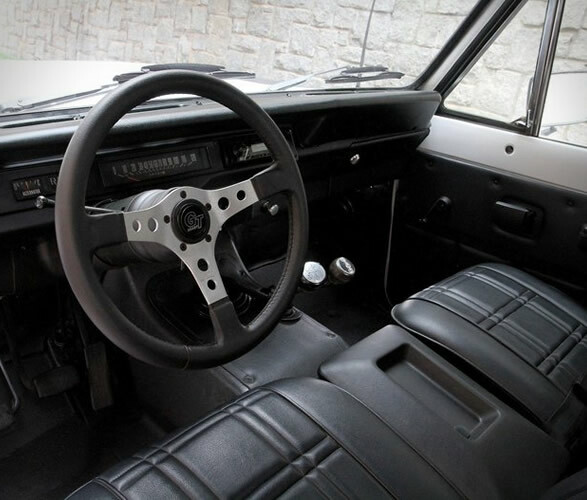 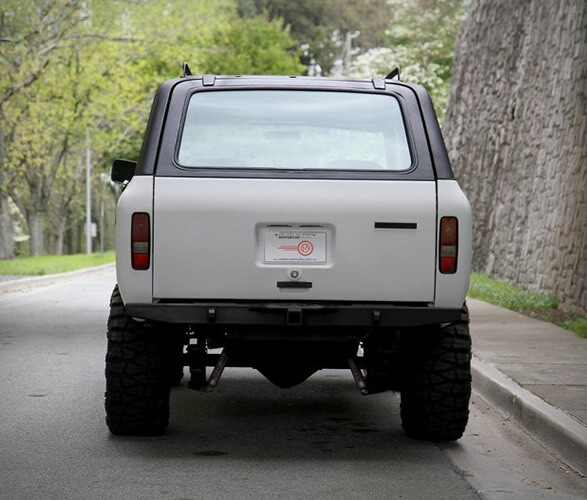 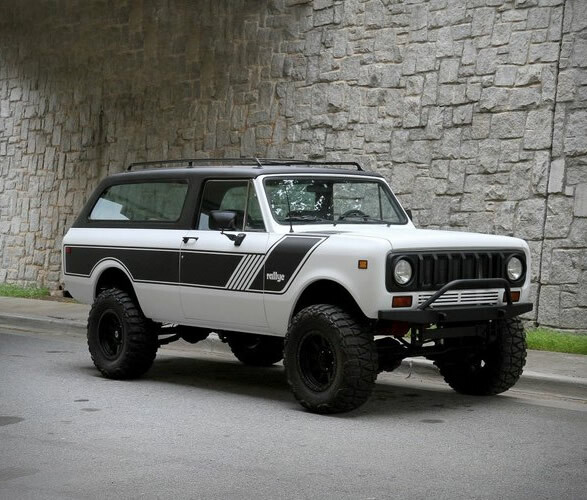 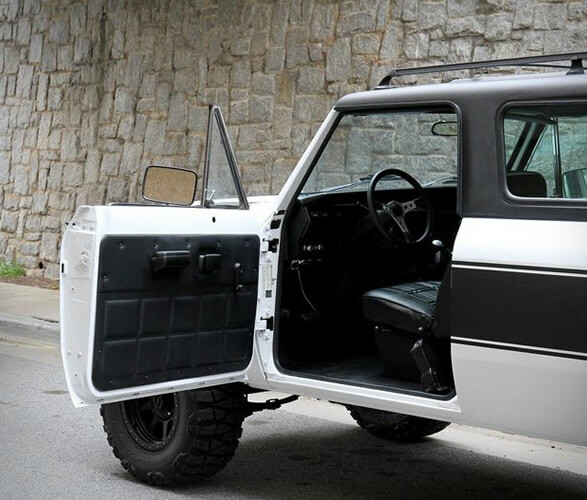 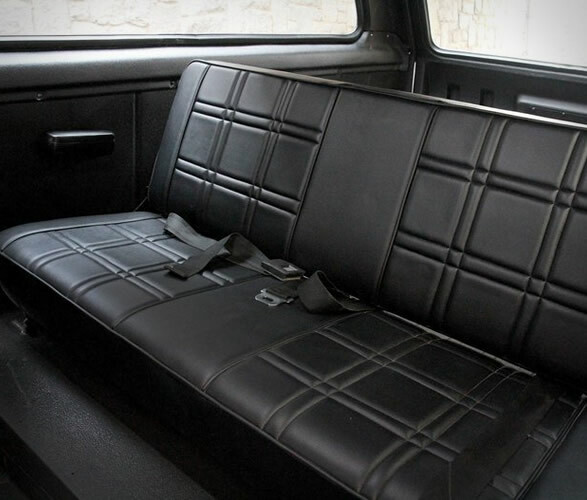 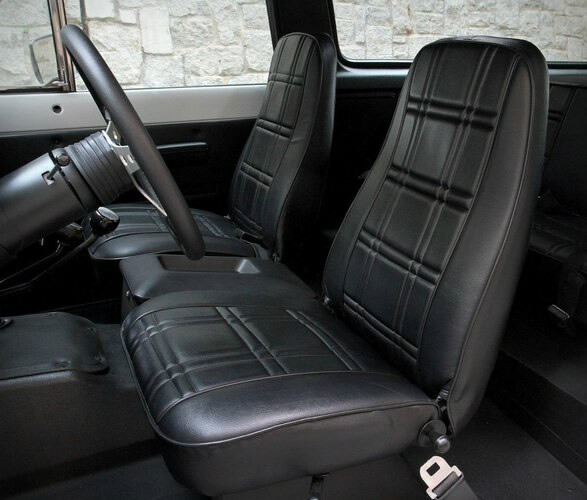 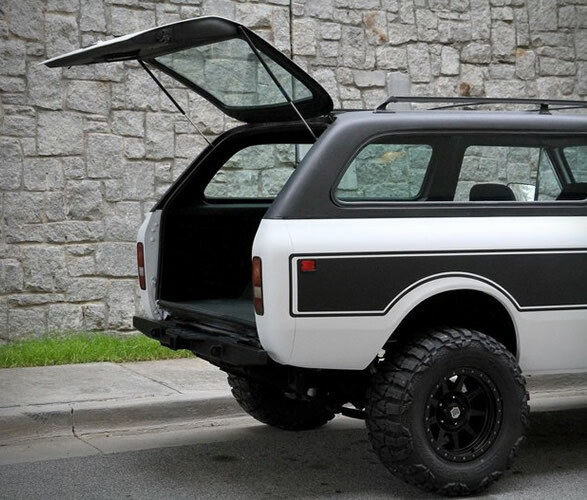 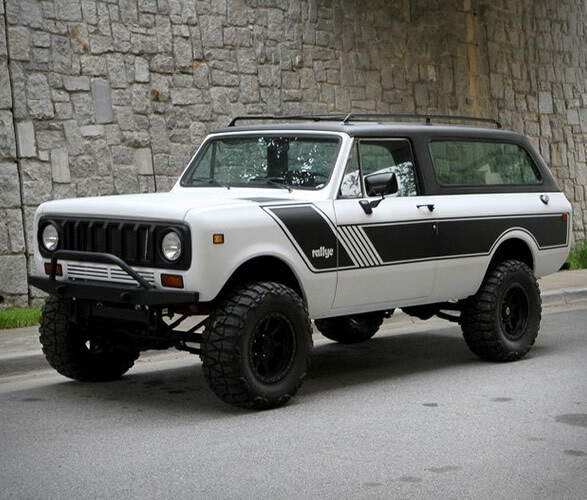 Available for grabs, is this supremely maintained and remarkably restored International Harvester Scout II from 1976. 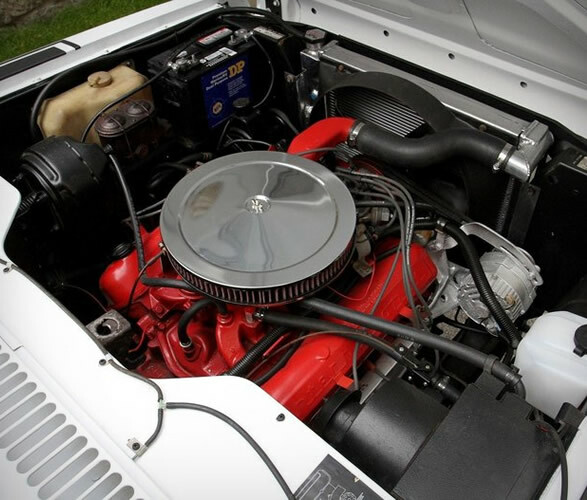 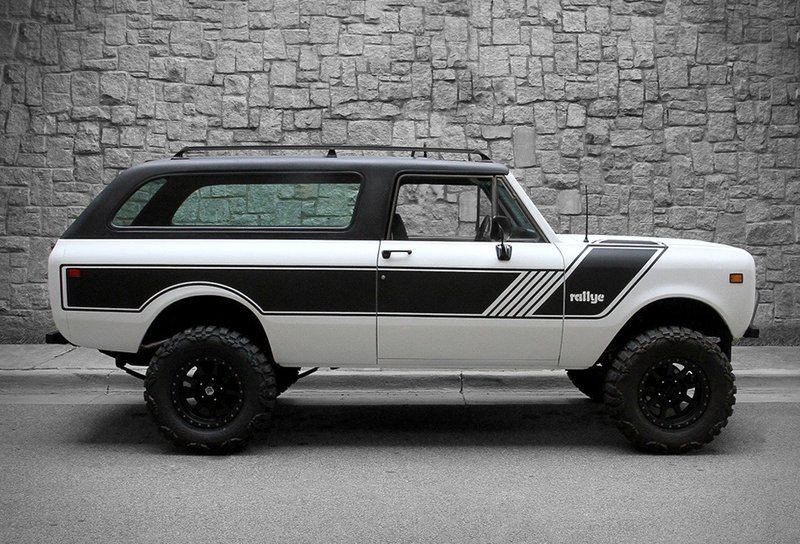 Finished in matte white with a matte black rally stripe, this stunning Scout features a 304 cubic inch V8 mated to a four-speed manual transmission, and has had a recent engine reseal, new belts and hoses, full tune-up, new Holley 2300 carburetor, new battery and new starter. 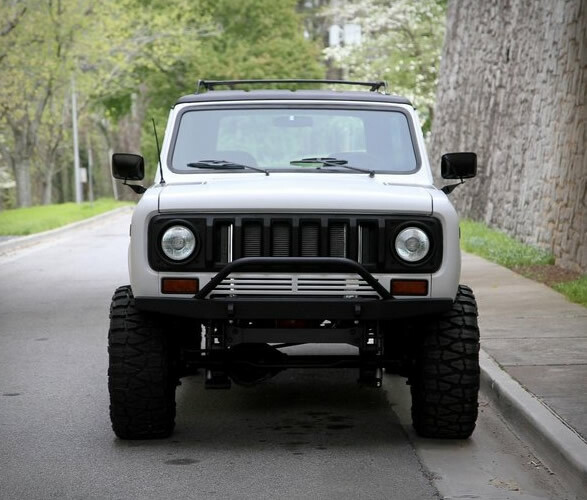 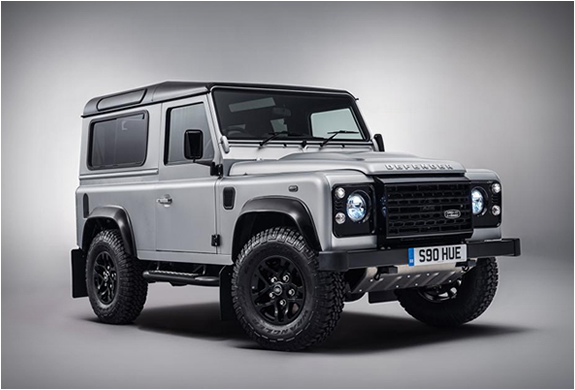 Other details include custom GRC front and rear bumpers, an SS2 grille, new aluminum radiator, new exhaust, complete brake job, Mickey Thompson 17-inch Deegan wheels wrapped in Nitto mud grapplers, and a removable hard top.